Model PSM05 screw-in pressure switches in a diaphragm design open or close a circuit, depending on whether the pressure is dropping or rising. The easy and convenient setting of the switch point is enabled via an adjustment screw. Optionally, WIKA offers customers the factory setting of the switch point. The small installation size makes this pressure switch especially interesting for customers for whom small space requirements play an important role in their design. This advantage enables the PSM05 to prevail, particularly when costs are also important. 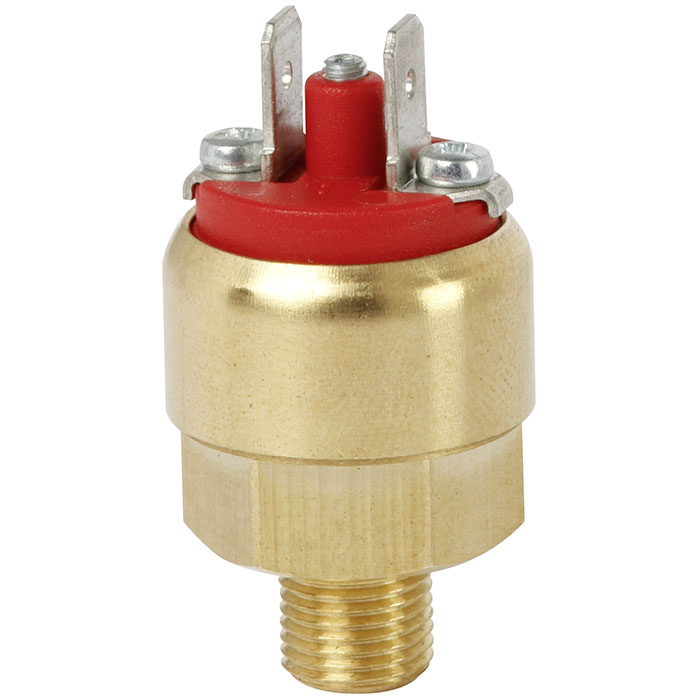 Model PSM05 pressure switches find an application wherever compressed air, neutral fluids and gases are used. Thus the pressure switches are mainly used in the machine-building, plant-construction and pneumatics industries, but also in general industrial applications.